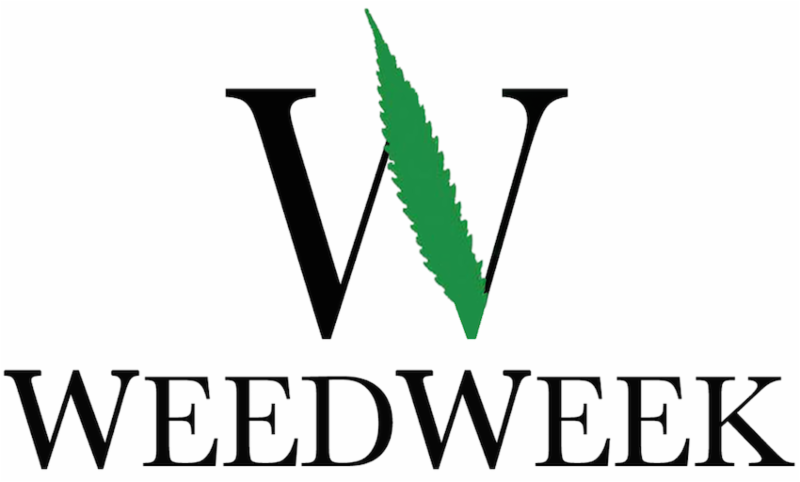 NEW EPISODE OF THE WEEDWEEK PODCAST COMING THIS WEEK! The 2018 US midterm elections are here. Register to vote and/or get the information you need to register here. WeedWeek Canada writer Jesse Staniforth covered legalization week on the WeedWeek Instagram feed . He also wrote a dispatch from Montreal for Leafly. Leafly has a guide to cannabis laws by province . CNN says Canadian legalization could hurt underground pot farmers in poor countries. 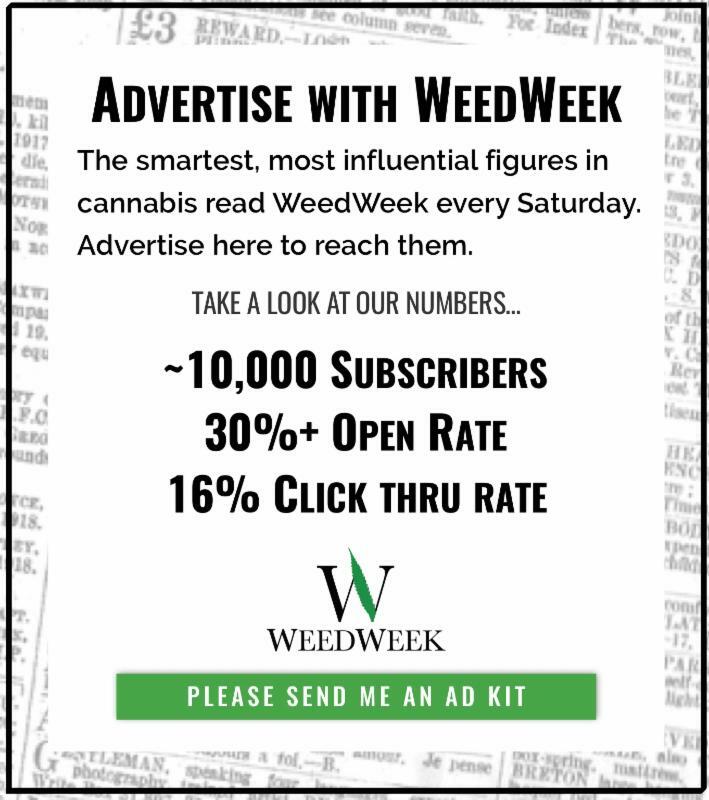 For much more on Canada’s big day, 🍁check out today’s issue of WeedWeek Canada FREE! Motley Fool serves up the story of Canopy’s partnership with liquor company Constellation . MJBiz takes a look at product shortages, the robust illegal market and other issues facing southern California businesses . CNBC’s Jim Cramer said cannabis could be the most disruptive force since Amazon for the pharmaceutical and beverage industries. “Don’t even think about” cannabis-related tax crime , Canna Law Blog advises. It has another post on “unwritten rules” which can cost Washington state businesses their licenses. 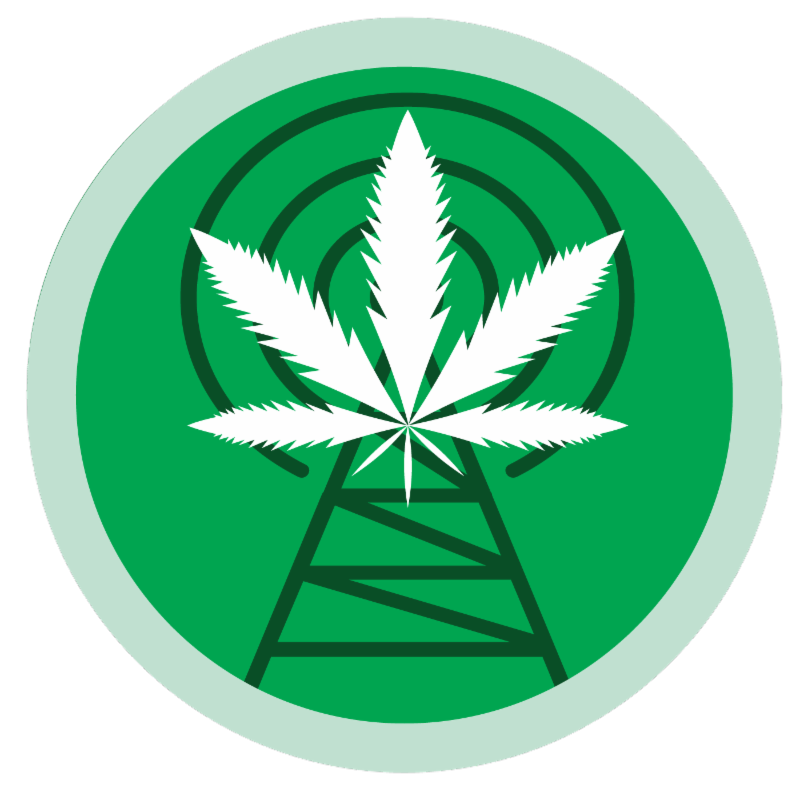 WeedWeek Canada writer Jesse Staniforth, Mona Zhang, who writes Word on the Tree , and myself talked to Poynter about the cannabis journalism racket . Vice says your boss is more likely to be stoned at work than you , though it’s not referring to the cannabis industry. The journal Nature looks at how legalization in Canada will likely accelerate cannabis science . “ Full legalization in Canada has brought with it unparalleled access to money for basic research on the plant,” it says. The New England Journal of Medicine has a case study on prescribing MED . Live Science explores the little-understood illness cannabis hyperemesis syndrome , which is characterized by vomiting and stomach pain. Patients find relief by taking hot showers. A Guardian writer is disappointed with CBD products available in the UK. Get Your Free Photo Packs . The Bulletin (Bend, Ore.) looks at the illegal market in central Oregon. Hennepin County (Minneapolis) is likely to dismiss 32 cases after a detective was found to falsify a search warrant.